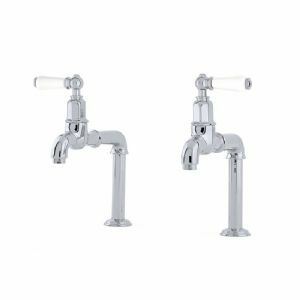 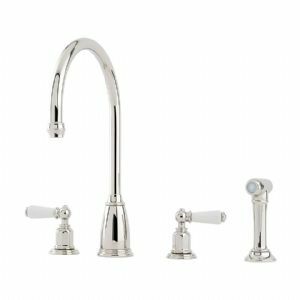 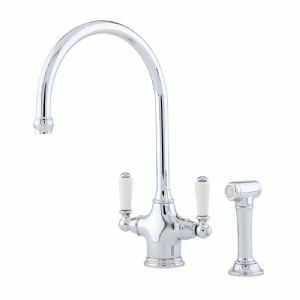 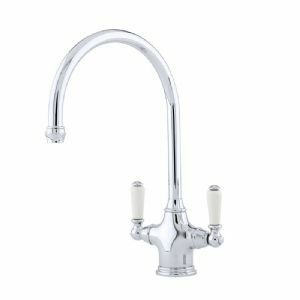 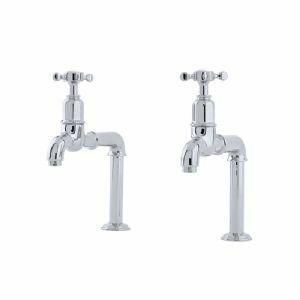 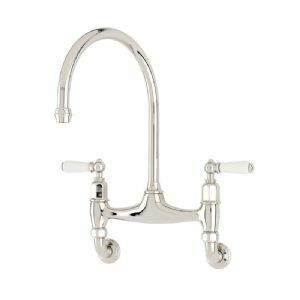 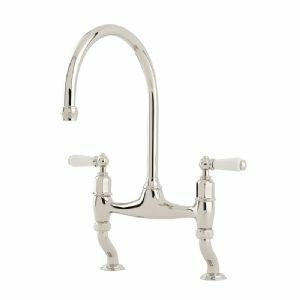 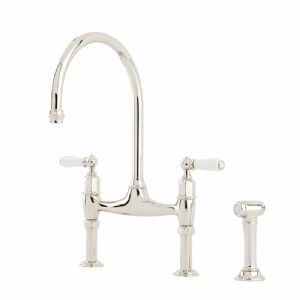 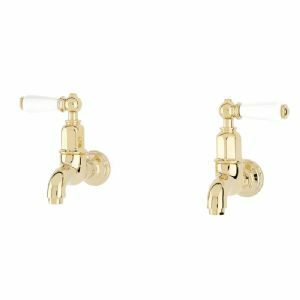 The Traditional Kitchen tap range from Perrin & Rowe is designed to help you create a timeless design for a classic kitchen setting. 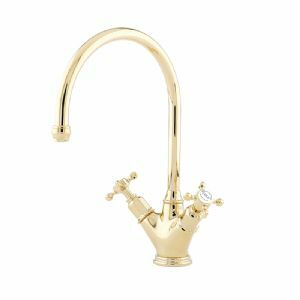 Hand built from solid brass, each piece bears the hallmarks of luxurious quality and painstaking attention to detail that have become synonymous with the Perrin & Rowe brand. 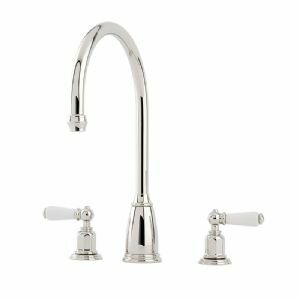 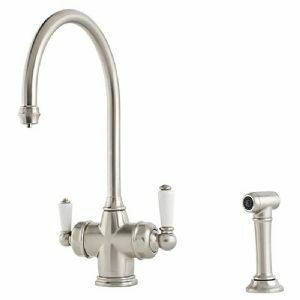 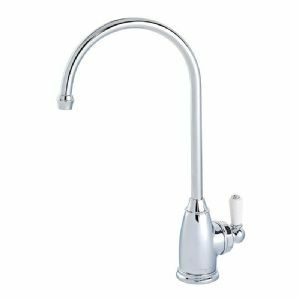 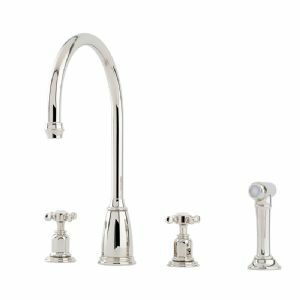 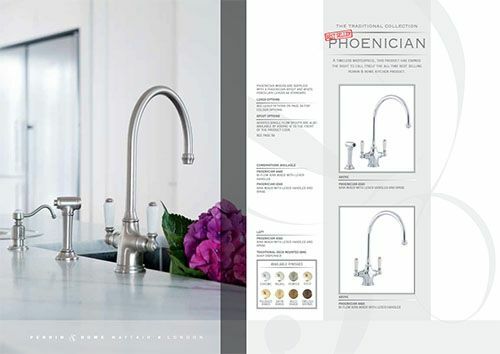 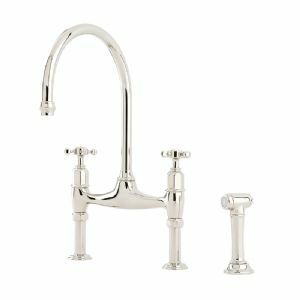 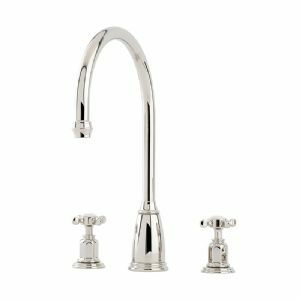 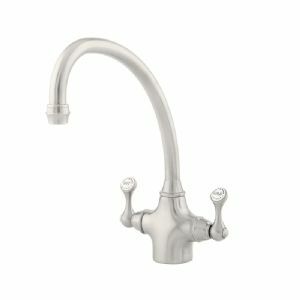 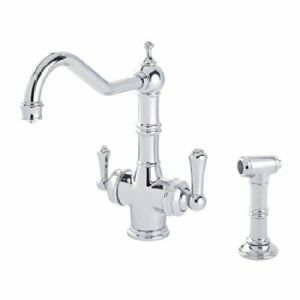 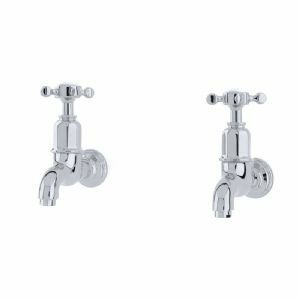 Available in a range of designs and finishes, the Traditional collection includes one hole (monobloc), bridge style, three hole or four hole models, with optional features including an integrated spray rinse, or state-of-the-art filtration technology. 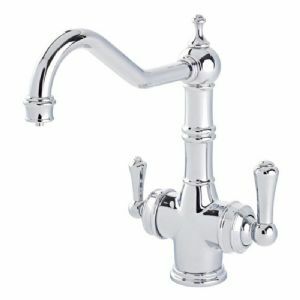 A range of Traditional Kitchen Accessories are also available to complement your tap choice.